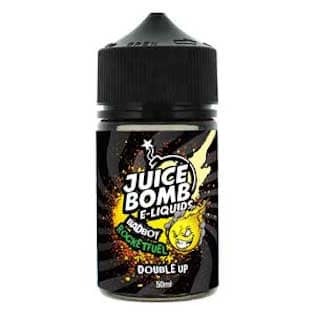 Introducing the Double Up range of Shortfills from Juice Bomb. 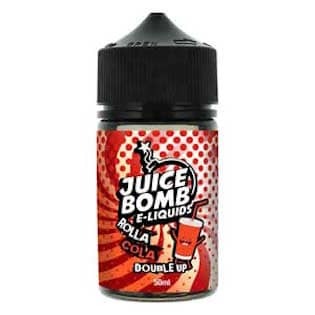 Double Up consists of 5 amazing flavours with 70VG/30PG ratio in 50ml 0mg short fills. 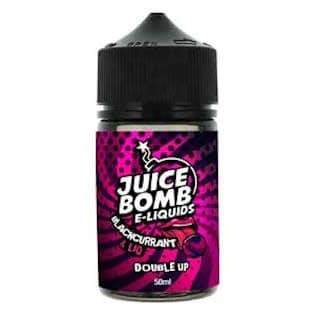 Quite apart from the full bodied flavours, an added bonus is the 75ml bottle which allows enough room to ‘DOUBLE UP’ on your Nicotine and shake. 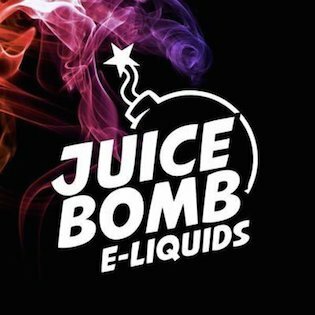 Adding one 18mg nic shot will make 3mg strength or add 2 x 18mg nic shots for a 6mg. 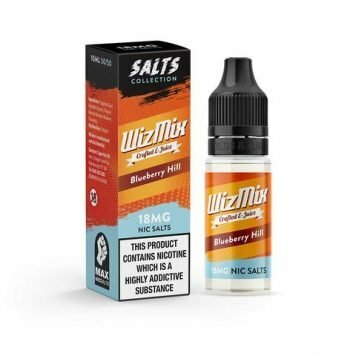 50ml 0mg Shortfill in a 75ml bottle plus a free 18mg nicotine shot. Apple Rumble – Apple Crumble that makes the taste buds Rumble! 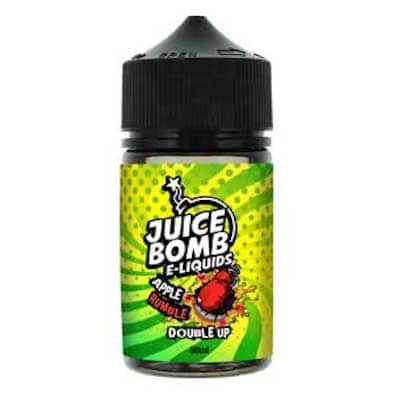 Bad Boy Rocket Fuel – A fusion of berry’s, Eucalyptus, Aniseed and Menthol that will blow your socks off! 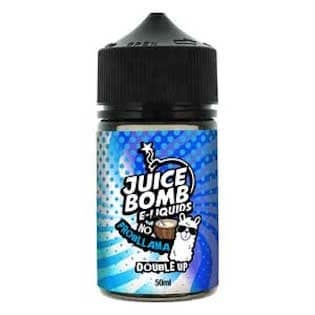 No Probllama – Unwind with this Sweet, Creamy Coconut Vape. Even the Llamas love it! Rolla Cola – The world’s favourite drink. Taste the fizz! 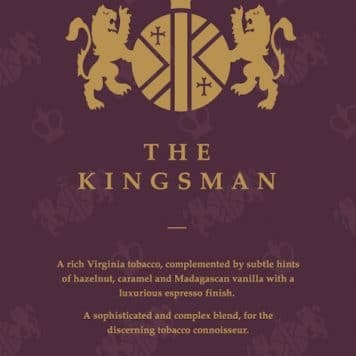 Additional Nicotine Shots are Available from our website.